An open-air holiday between sea and pinewood, sun and sand, immersed in absolute relaxation for people that love nature, we offer you an irresistible opportunity of a relaxing getaway from freneitc daily life. 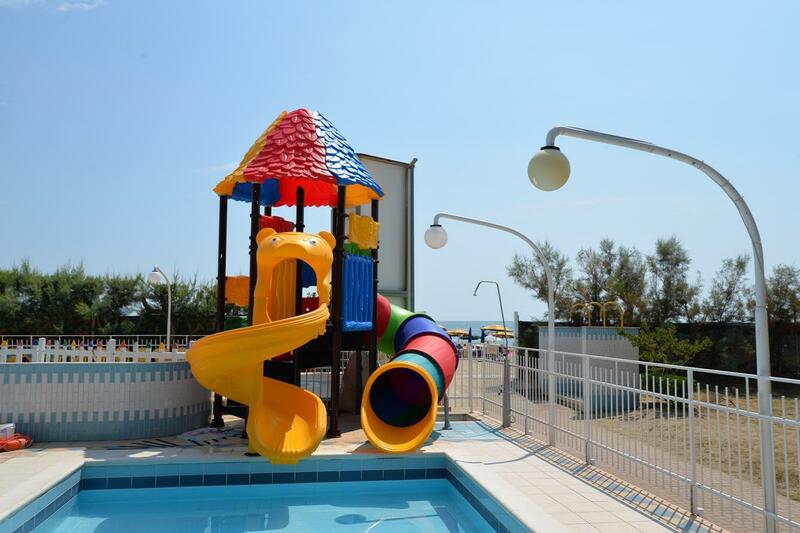 The Camping Joker Village is situated on the coast of Cavallino, near Venice, one of the most beautiful beaches of Italy. It is the right place for a pleasant and relaxing stay. Its central and quiet position makes it the right starting place for excursions to the lagoon's islands and to the magic cities of art of all Italy. The Camping Joker Village is the right choice to experience history, culture, holiday and fun at the same time. The splendour of Venice is reacheable in only 30 minutes, and the modern Jesolo, which is the longest pedestrian promenade of Europe, is reacheable in only 5. Directly by the sea and immersed in luxuriant green vegetation. Golf, riding, discos, water park “Aqualandia”, go-kart area.